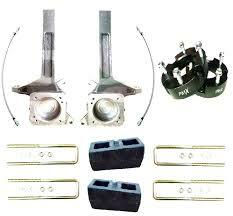 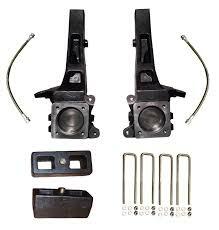 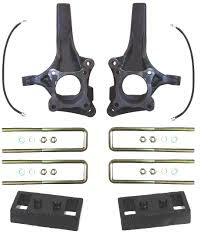 Give your Chevy Colorado or GMC Canyon a face lift and a better stance with this high quality booster lift kit. 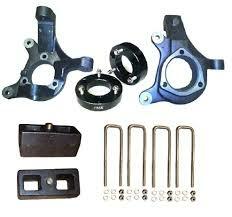 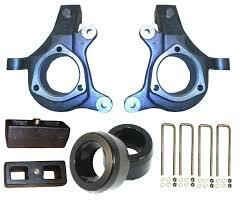 These parts are made with super high quality steel. 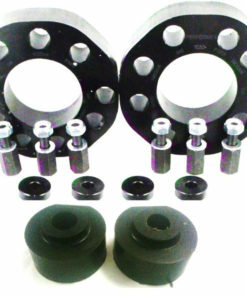 They will not crack, break or deform even under extreme driving conditions. 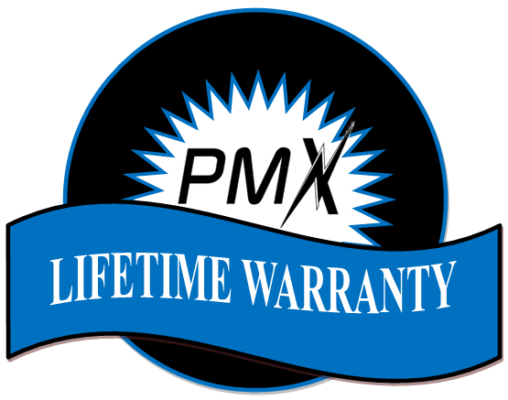 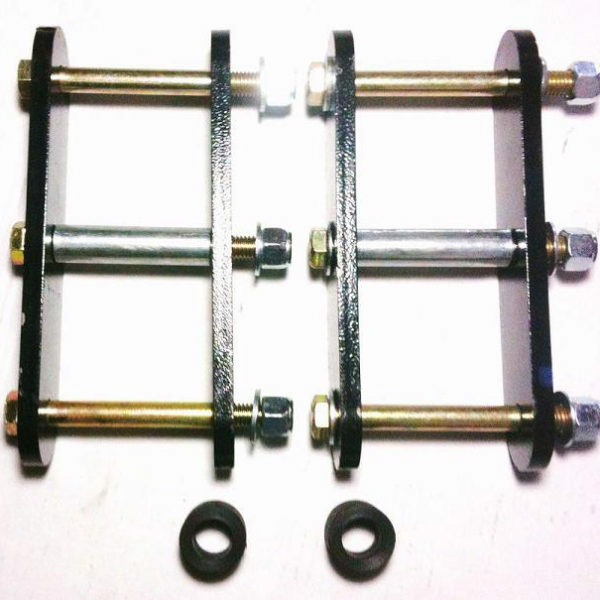 Our hardware is much stronger than what most people use ensuring safety. 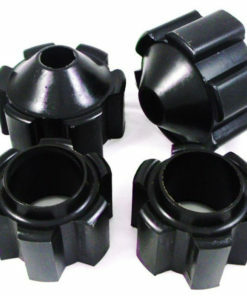 We use 10.9 grade bolts. 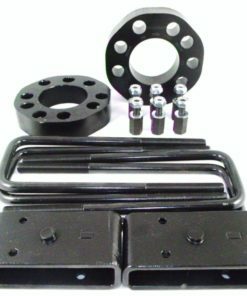 This kit will lift the front of the truck using spacers for the torsion bar spacers adjuster bolt and lift shackles for the rear to allow use of a bigger tire without spending thousands on a full suspension lift kit.